I started designing this collection at the end of 2015. 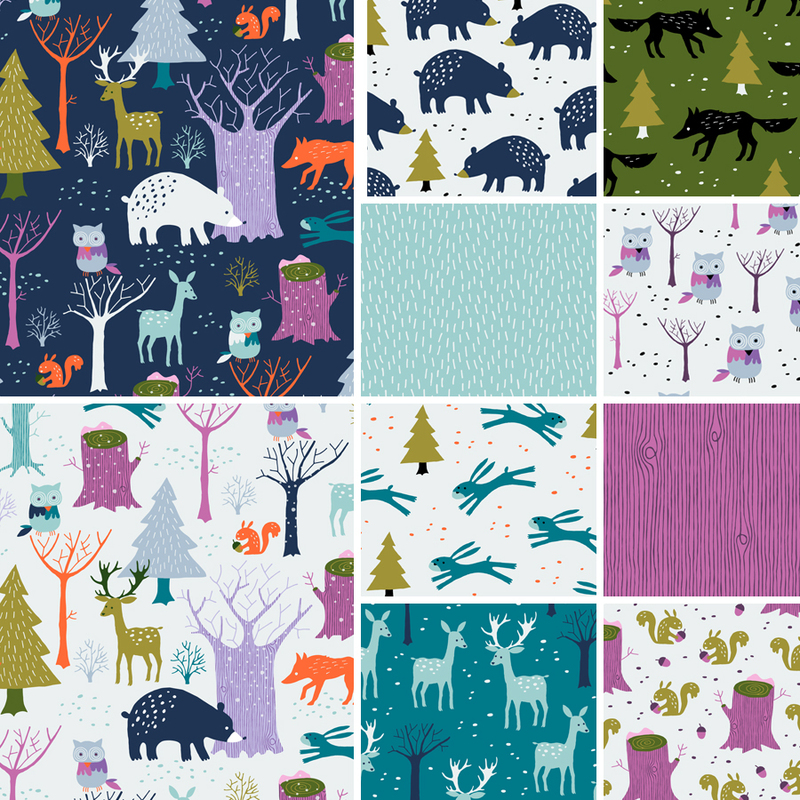 Today I am still adding coordinated designs to the collection, because I love all the woodland animals I created so much. You can buy all of the designs in this collection in my Spoonflower shop. The main designs are licensed to La Millou who make the most wonderful baby products.